Following the launch of its buy-on-board service back in December, Etihad Airways has added a new range of premium snacks and drinks that economy class passengers are now able to purchase. Available on long- and ultra-long-haul routes in addition to its existing complimentary in-flight service, Etihad’s buy-on-board menu will see new products from brands such as Munchbox and Freakin’ Tasty, whose roasted corn kernels and almonds, and raw chocolate bars, respectively, are made with natural ingredients, no added sugar and no GMO. Hunter’s Gourmet Potato and Vegetable Crisps – made with no trans fat, preservatives or GMO – are another new addition to the buy-on-board menu. 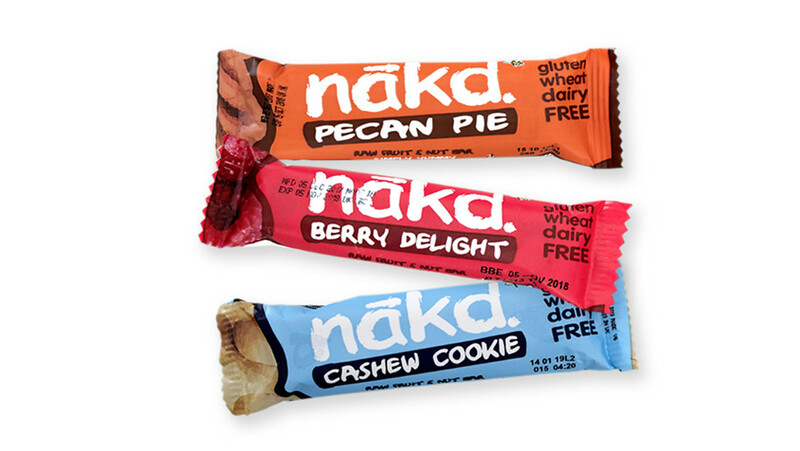 Meanwhile at the sweeter end of the spectrum, passengers can purchase salted caramel popcorn, “artisan” hot chocolate, as well as gluten-, wheat- and dairy-free snack bars from Nakd. Business Traveller has contacted Etihad to confirm the prices of the new products. Passengers will still be able to purchase a number of products that were rolled out, including the Snack Box as well as amenity kits and sleepwear. Etihad also aims to roll out a digital menu that will be accessible via the in-flight entertainment system, though a date has yet to be specified.